Here we are again to tell our followers what’s waiting for us in the upcoming week! Let’s get to it! 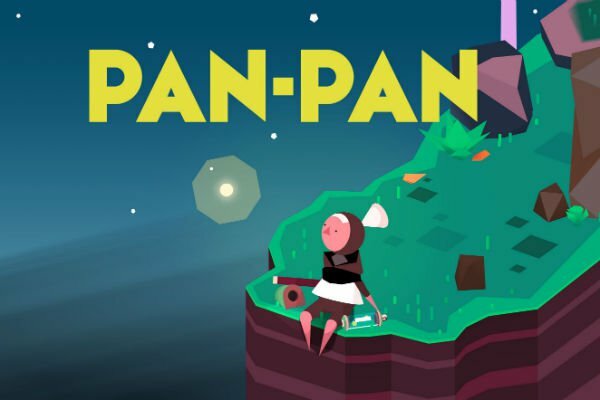 Pan-Pan is an isometric puzzle adventure. Players will face a big open world with lots of riddles, that will give you a way to new locations. Use instruments and different gadgets to find your way home. 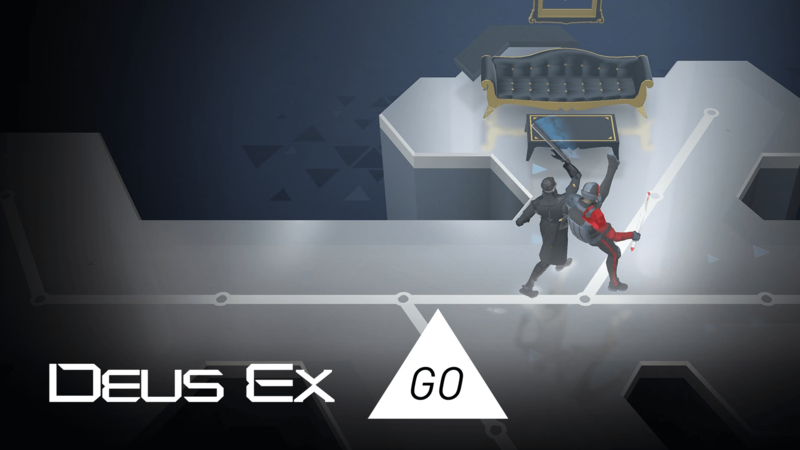 Deus Ex GO is a turn-based puzzle in Deus Ex universe. As Adam Jensen, you will have to solve problems using your augmentation, combat and hacking skills Adam will cooperate with TF29, known by comic series and and a hackers group, called Juggernaut Collective. The point is to lay bare terrorists’ conspiracy. 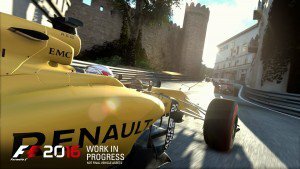 F1 2016 is a new simulator by Codemasters, devoted to Formula One championship. This time developers spent some time on career mode with 10 seasons in it. Players will be free to pick their own avatar, customize the helmet and sign up for a team. With time, one can transfrr to another team with a new contract.